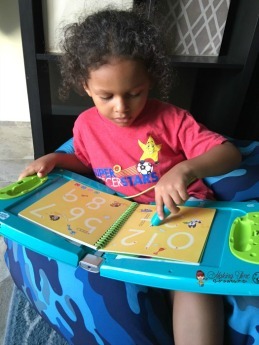 By now, you probably know that in preparation for my son starting kindergarten next year, I’ve been doing some homeschool preschool activities with him. I can’t even begin to tell you how far he’s come. This week, I decided to take a nice little detour from our usual workbook and do something more entertaining. It’s important that at such a young age we make learning fun and intriguing, or the info isn’t going to be retained. So yesterday we spent the day working with dinosaurs. 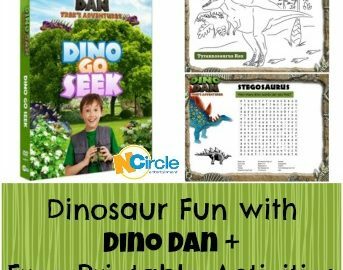 We started our day of dinosaurs with some free Dino Dan printable activities. The set includes six printouts and engages children through coloring, working their way through mazes, exercising their seek and find skills, and more! My favorite printable was the dot-to-dot T-Rex skull. My son loves dot-to-dot activities, but this one was challenging for him because it starts at number one and goes all the way up to 77. My son hasn’t really learned counting past the teens, so it was a great learning activity for him. By the time he got to around the 50’s, he had gotten the hang of counting that high and it was fun to watch it click for him. 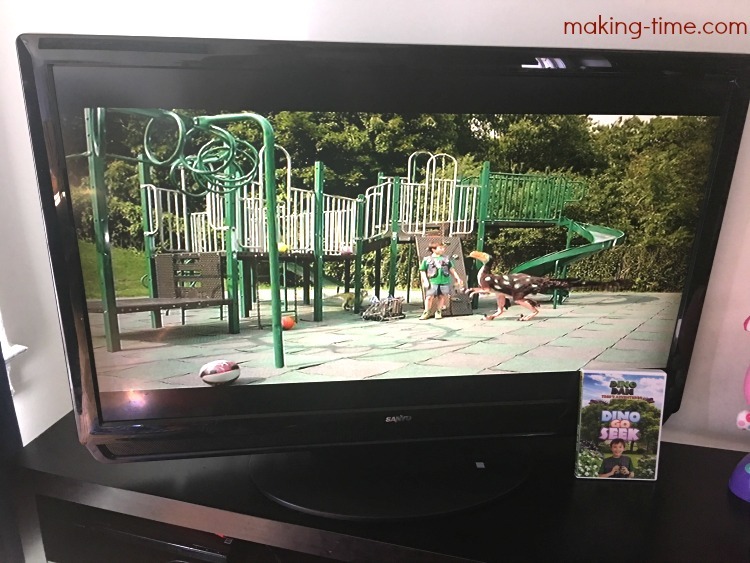 After a few of these activities, we watched Dino Dan: Dino Go Seek, one of the April releases from NCircle Entertainment. The DVD includes five different fun dinosaur stories and we learned a little about the Microraptor, Dromaeosaurus, Troodon, Kosmoceratops, Dracorex and other dinosaurs. My son’s favorite story was “Dino Go Seek,” where Trek played an indoor game of hide and seek with his friends and grandmother. Everyone hid, while Trek did the seeking. Along the way, Trek learned how Microraptor’s use various skills to stay hidden so as to avoid becoming prey. Trek’s friends and grandmother were using some of the same exact skills in their game of hide and seek – from hiding is small, tight spaces, to moving around and not staying in one spot for too long. Needless to say, my son picked up a few hiding tips from the Microraptor for when he plays hide and seek with his friends! Want to have a little dinosaur fun with your child? 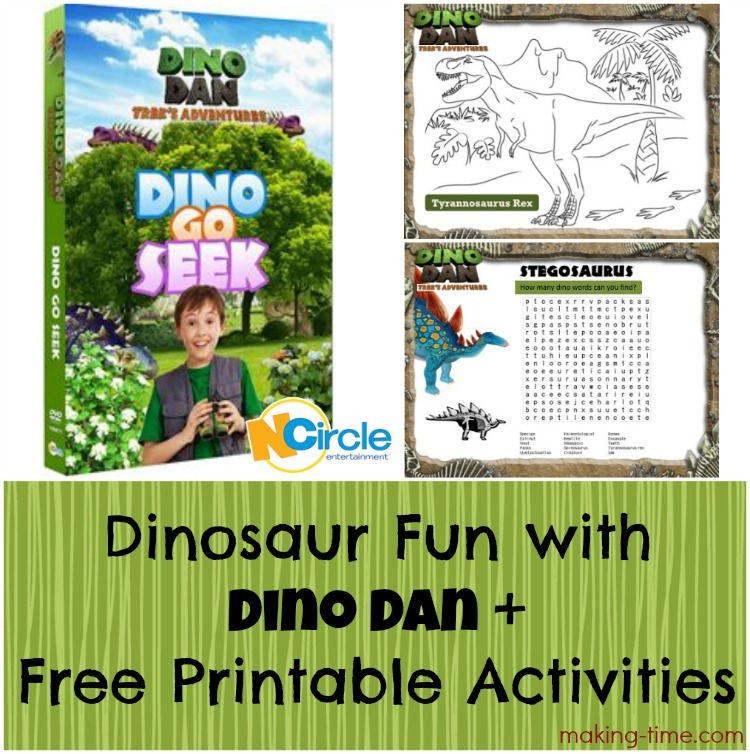 You can start by printing out the free Dino Dan activities and don’t forget to get your copy of the new Dino Dan: Dino Go Seek! 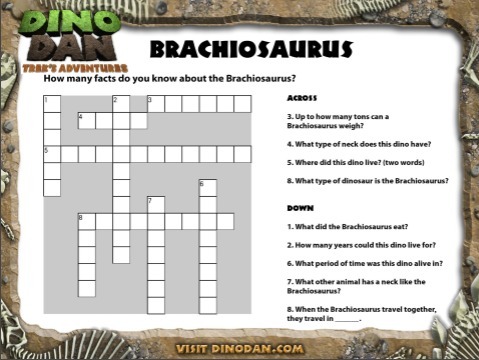 Do you have a dinosaur loving kiddo? *The free printables contained in this post were provided to me by NCircle Entertainment. I also received a sample free of charge from NCircle Entertainment as part of their Brand Ambassadorship. My opinions are 100% my own and in no way influenced by the brand. 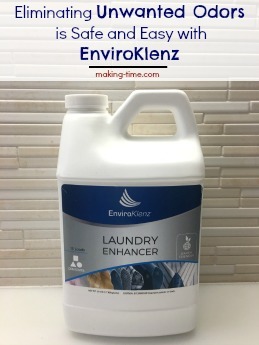 Any claims or statistics should be confirmed with the brand. Please see this blog’s full policies and disclosure here. 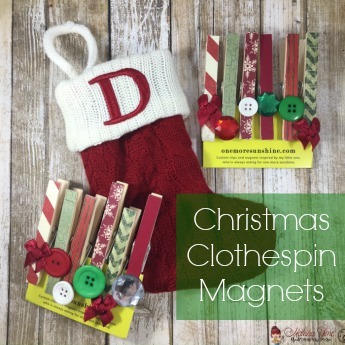 These are great printables! My kids used to love doing pages like this when they were little. Dinosaurs were my son’s favorite growing up. 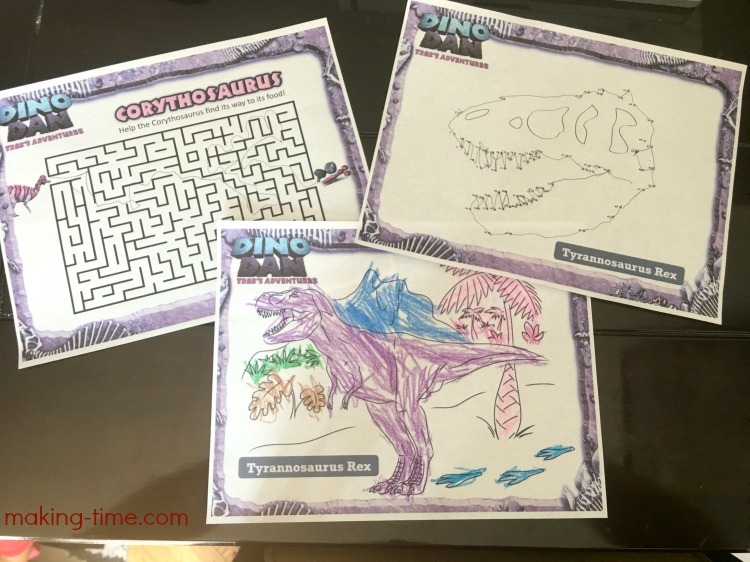 I do have a lot of nephews and nieces who would love those printables and Dino Go Seek so keep them coming. My son is a dinosaur fanatic. I will be printing these out for him and looking around the site. Thanks for the info. Oh wow I didn’t know this show was still around! My kids used to watch it all the time! I am going to share this with a friend, her little boy loves dinosaurs! He will be so excited. Those look like some fun printables. My girls would probably enjoy these. They love those dot to dots and the mazes. These are great printables to go along with the show. I like that these printables could be used as a teaching aid. This is a show my Son would love. He is all about Dinosaurs right now. I will have to make these printables. I love to find a good printable. My kids enjoy doing them while I make supper. I will have to look for this DVD. My daughter loves dinosaurs, she will love these! She doesn’t watch the show, but maybe she will want to! This is so awesome for kids. I will definitely do this for my boys. That is so cool for the kids. I don’t have any little ones in my home anymore, but I wouldn’t mind tackling these myself. What can I say? I am a huge kid! These look absolutely fun for kids!! My son loves dinosaurs so I’m pretty sure he will enjoy this! Thanks for the free printables!